Gallic politicians are scrapping taxes and tweaking labour laws in an attempt to lure London-based financiers to Paris after Brexit. Though the gifts are appealing, memories of past banker-bashing are fresh. Today’s charmers could be replaced by unfriendly characters tomorrow. 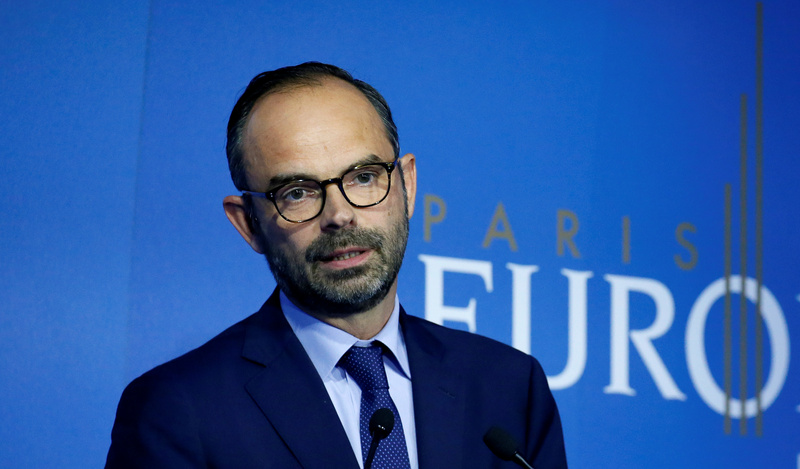 The French government aims to transform Paris into Europe's new top financial centre following Britain's referendum to leave the European Union, Prime Minister Edouard Philippe said on July 11. “The French government is committed to boost Paris' attractiveness by all means,” Philippe told a finance conference attended by executives from JPMorgan, HSBC, BNP Paribas and Amundi. Société Générale could move 400 corporate and investment banking jobs from London, with most of them going mainly to Paris, the French bank's chief executive, Frédéric Oudéa, told Reuters on the sidelines of the conference. The French authorities on July 7 announced measures designed to attract London-based banks to Paris. The government plans to scrap the highest bracket of payroll tax for firms that, like banks, do not pay value-added tax. They will also cancel a planned extension of tax on share trading, and ensure that bankers’ bonuses are no longer taken into account when labour courts decide on compensation for unfair dismissal. Finance Minister Bruno Le Maire said on June 29 that France would set up a special court to handle English-law cases for financial contracts after Britain leaves the European Union.